Three things that really gives me hope for the world happened this week. 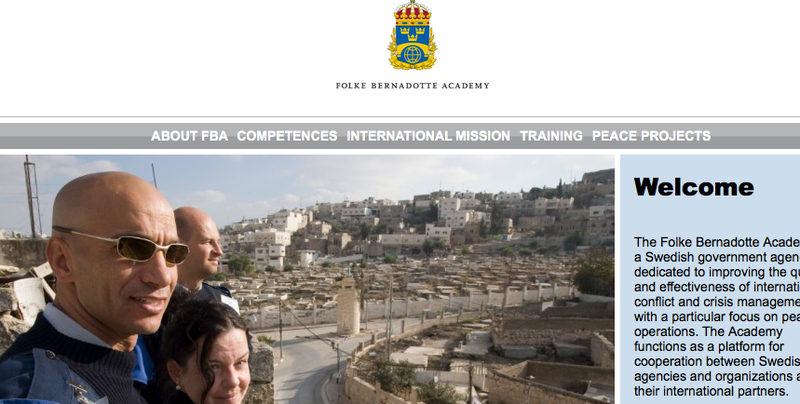 First: I worked with 20+ leaders in Peace keeping operations at the Folke Bernadotte Academy. things happen. Thanks FBA and Confex! Third: The Pope agrees in a coming book that condoms may be used to stop the spreading of HIV. This will save thousands of lives. Maybe millions! BBC covers this. I will manifest all this with a piece of art i found upon my return from FBA. Picture later! What’s your take on these issues? I’d love to hear them!